Nowadays, social media have become the most used platforms in daily life. Every day people create, share, and exchange millions of post on these platforms. From social media data, much can be learned about individual users and more broadly networks of users. So to define intelligent analytics services to turn social media data into actionable knowledge is a really hot topic. The power of social media along with the emerging big data technology offers abundant opportunities for achieving business growth addressing marketing strategies, profiling people tastes, targeting advertisements, and so forth. Furthermore, the fake news and the spread of misinformation on social media is an issue worldwide and is a major concern for consumers and traders, as well as social spam, brought to the attention by the legal circle in recent years. The purpose of this workshop is to meet and share cutting-edge development in the field, to collect recent advances in social big data stream analysis. ***Author(s) MUST select topic as "SBDA 2018" at the submssion system****. In conjunction with MUE2018, we will organize some workshops. 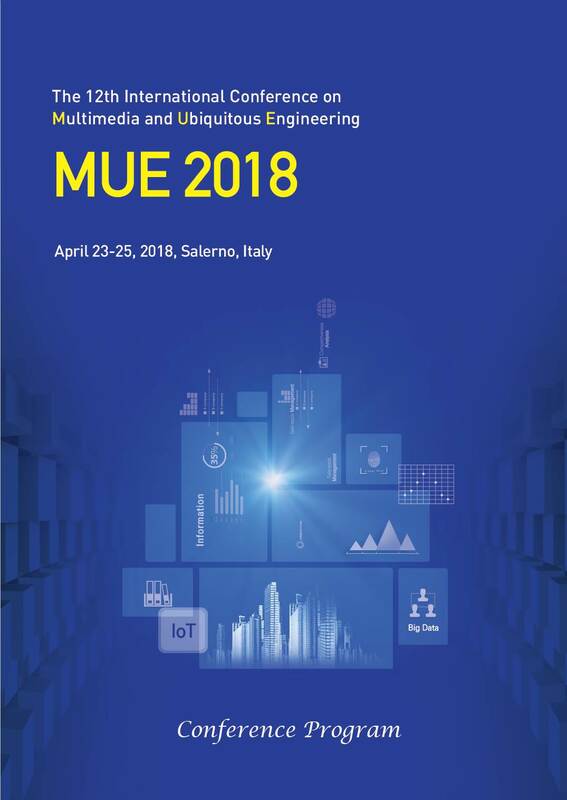 Several workshops will be held in conjunction with MUE2018 with the aim to explore special topics and provide international forums for scientists, engineers, and computer users to exchange and share their experiences, new ideas, and research results on hot topics on new multimedia solutions and ubiquitous computing. Workshops for presenting papers from industrial companies and papers on implementations of systems and services are very welcome.